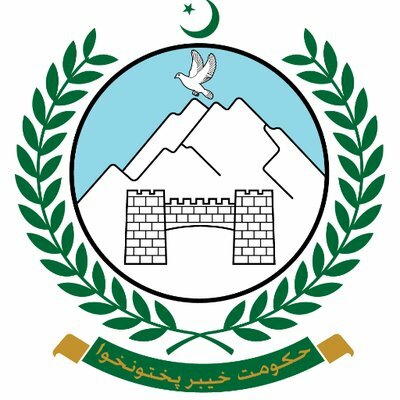 Due to a lack of clear demarcation of responsibilities between the Khyber Pakhtunkhwa (KP) Health Department and the FATA Health Directorate (HD), the former is finding it difficult to implement its dengue fever countering plan in the province. At present, the FATA district is under the purview of the FATA HD. The KP chief secretary (CS) had asked the FATA HD to report to his office instead of the FATA additional CS’s office but confusion still persists as to how the province will intervene while the FATA HD is still functional.